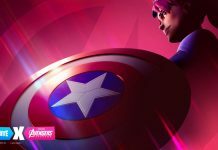 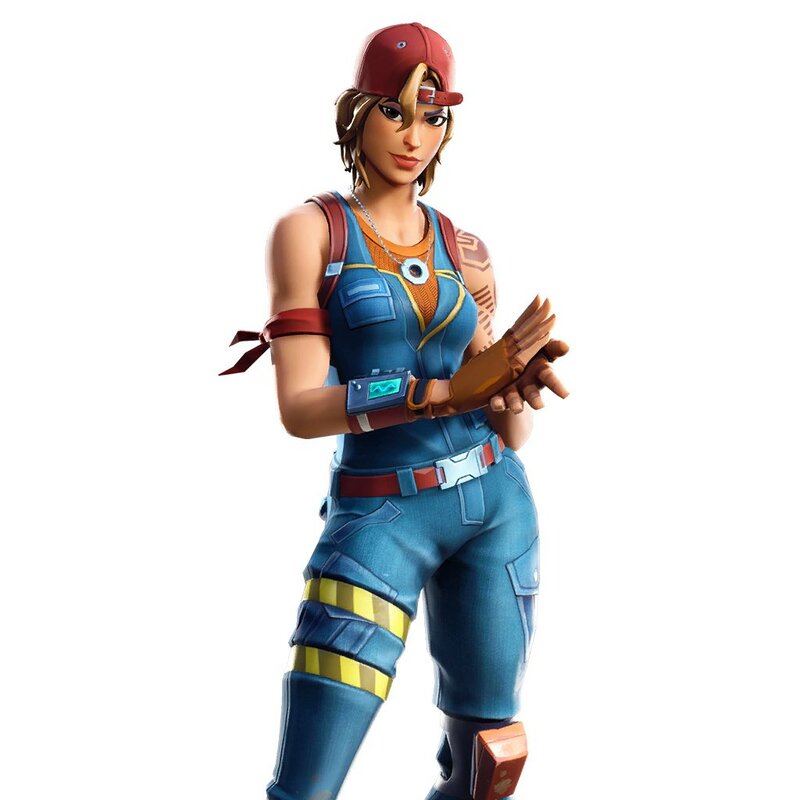 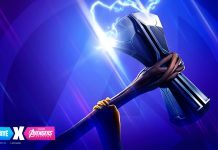 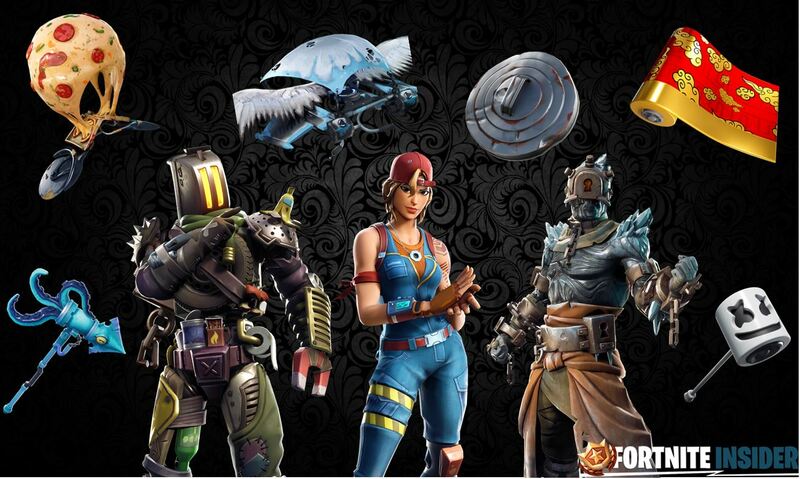 There were many leaked Fortnite skins and cosmetics found in the v7.30 update and we now have the names and rarities of all. 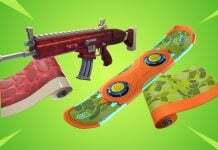 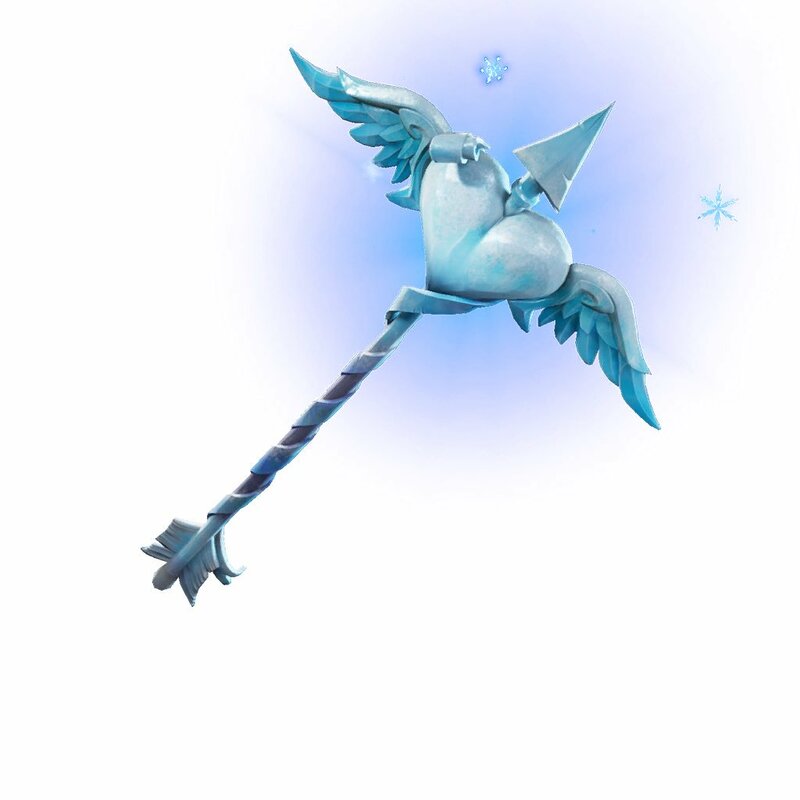 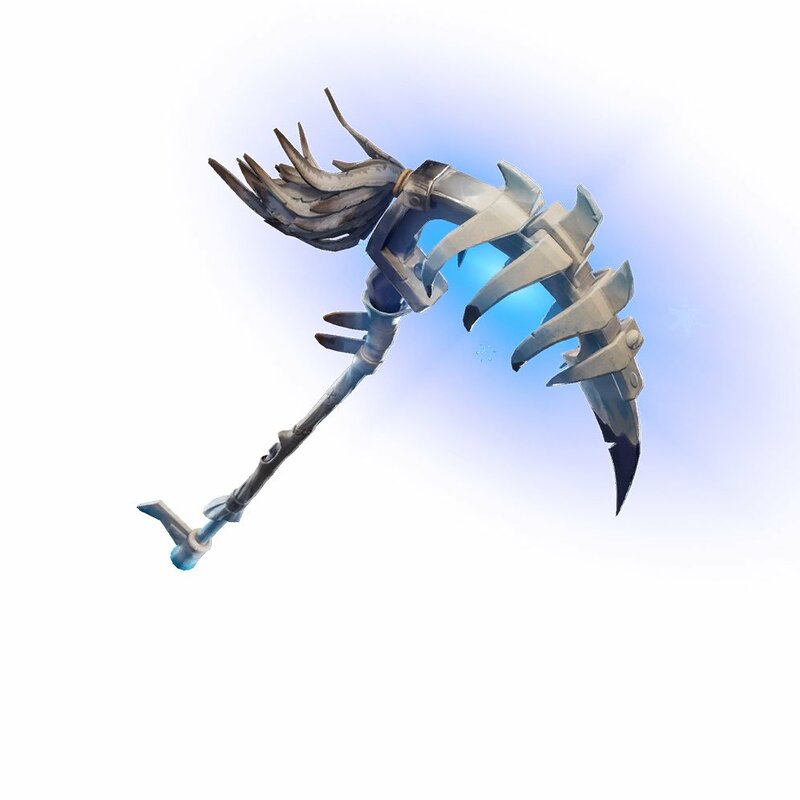 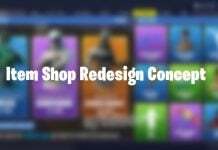 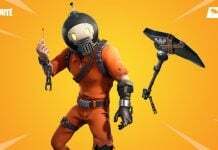 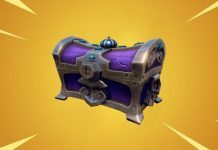 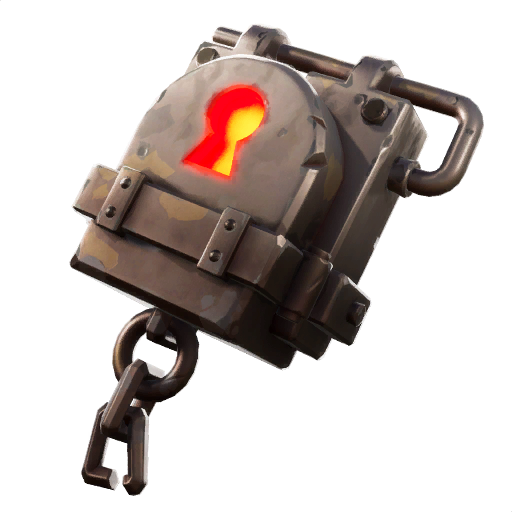 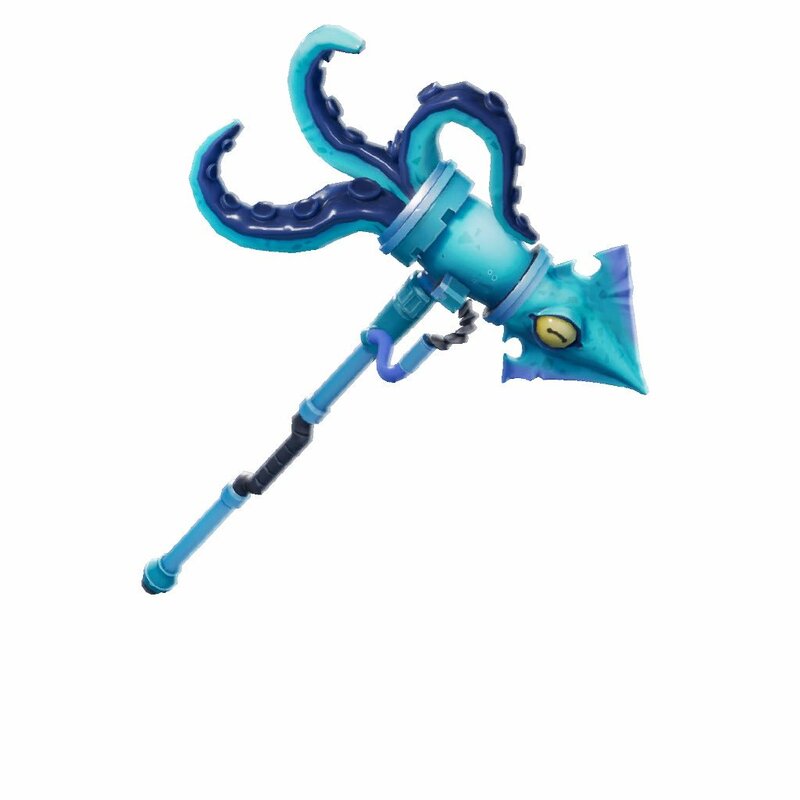 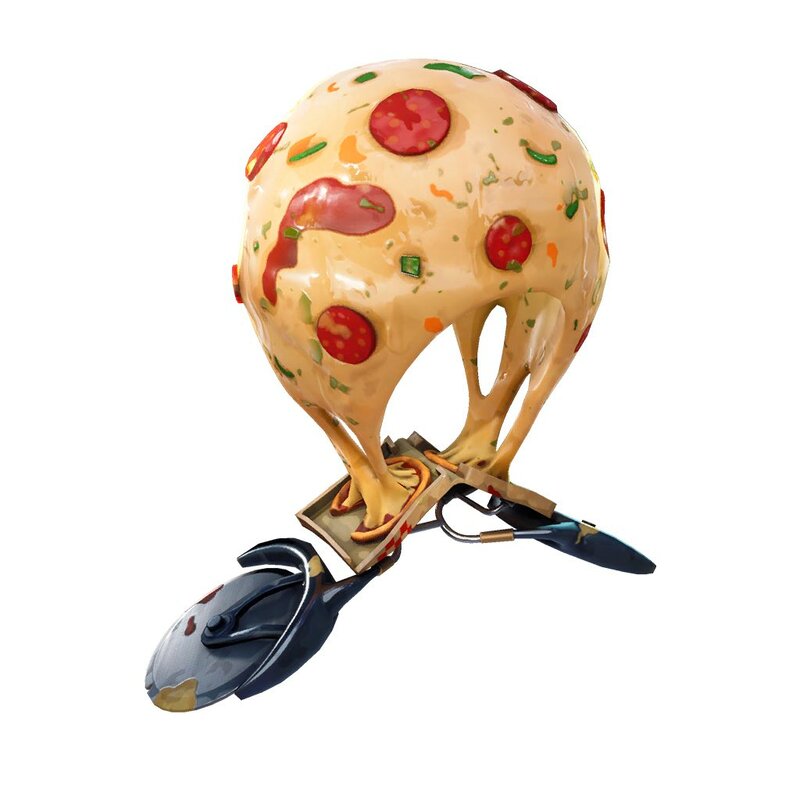 These items should be appearing in the Fortnite Item Shop in upcoming weeks, providing Epic do not remove the files, but it is not known when they will be available. 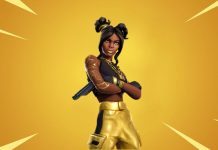 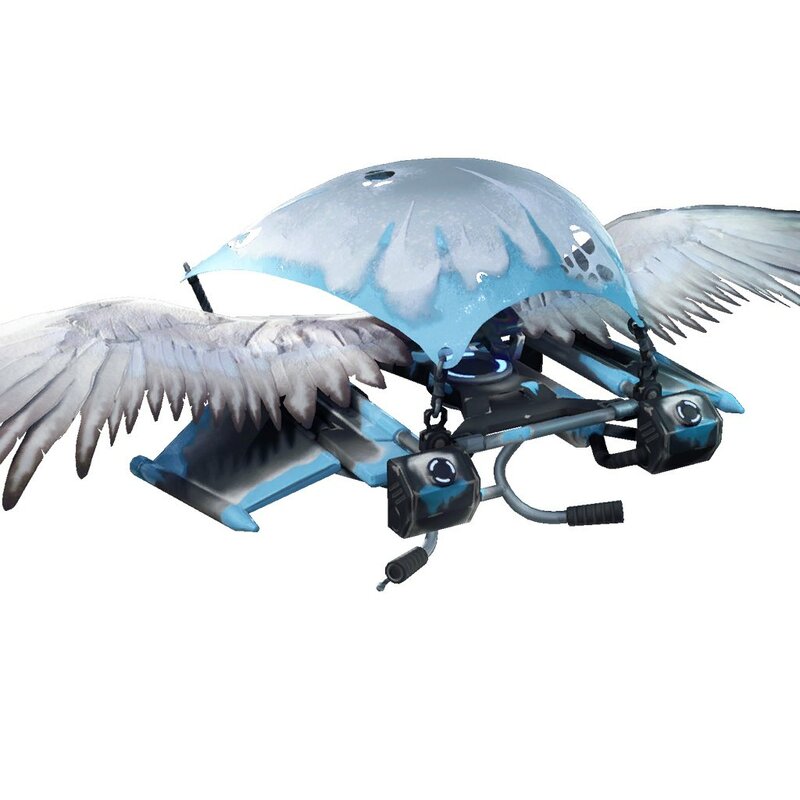 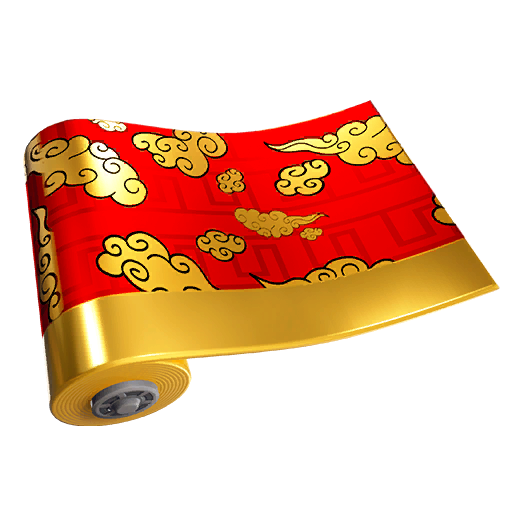 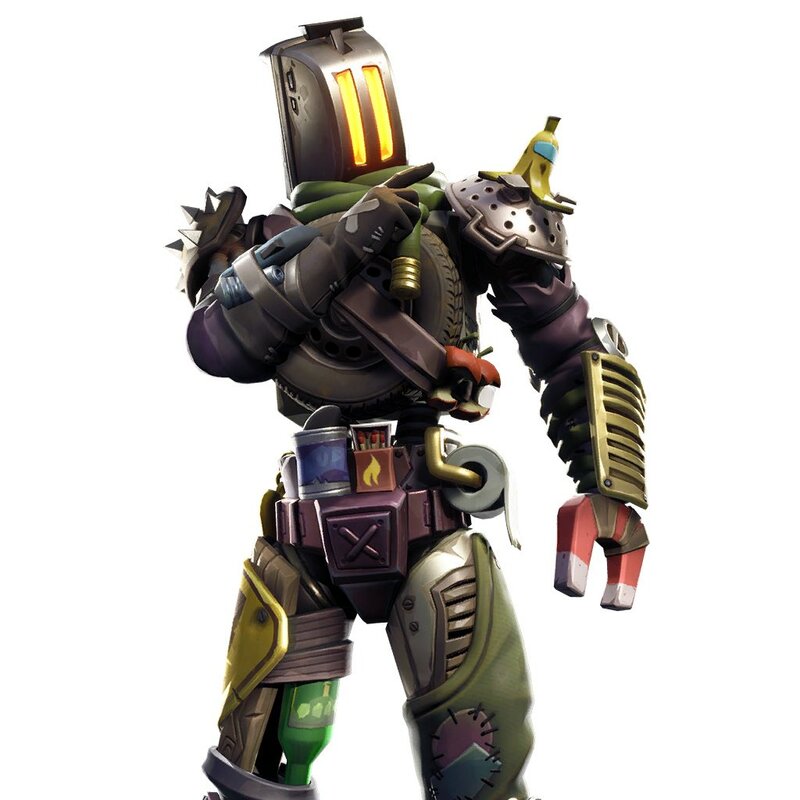 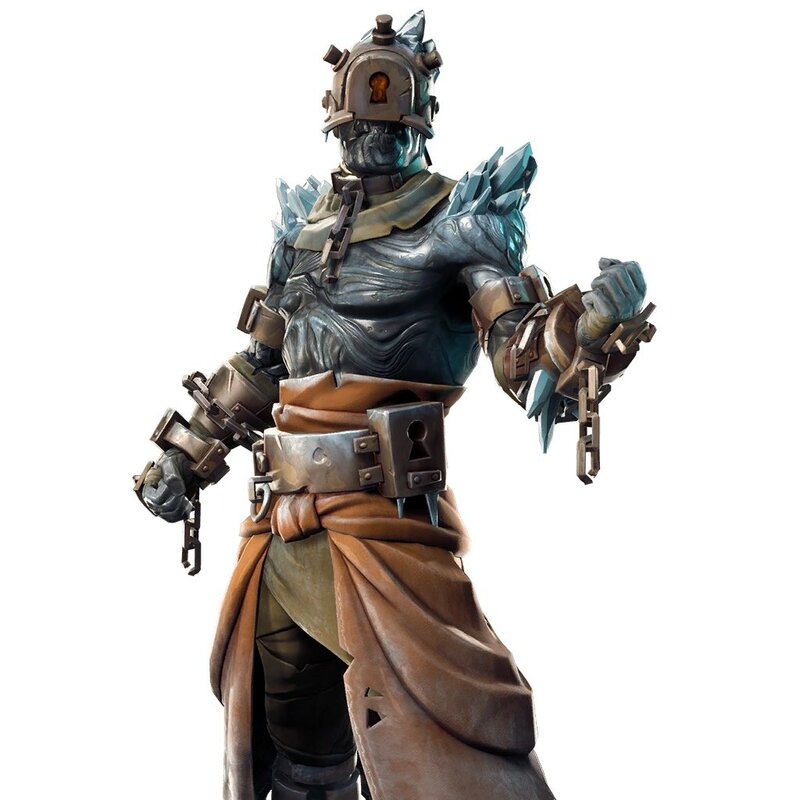 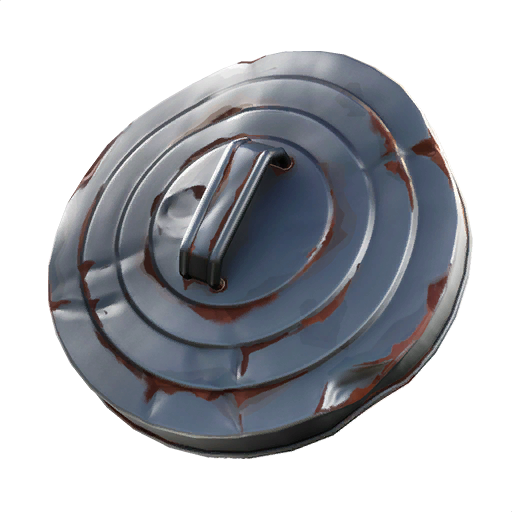 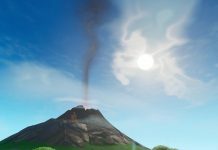 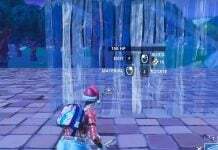 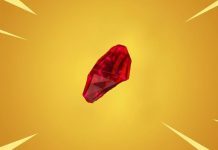 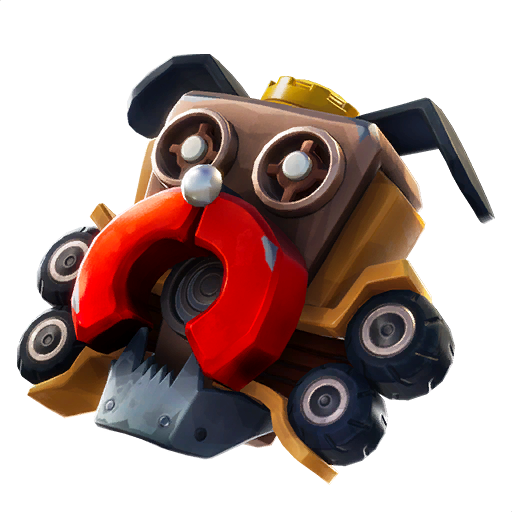 There are some cosmetics that are known to be rewards that will be awarded to players for completing challenges. 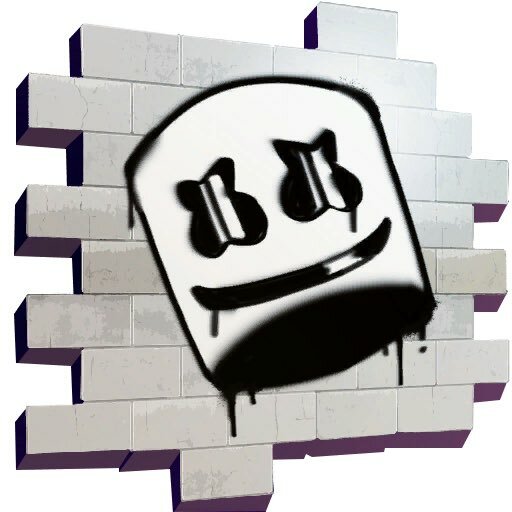 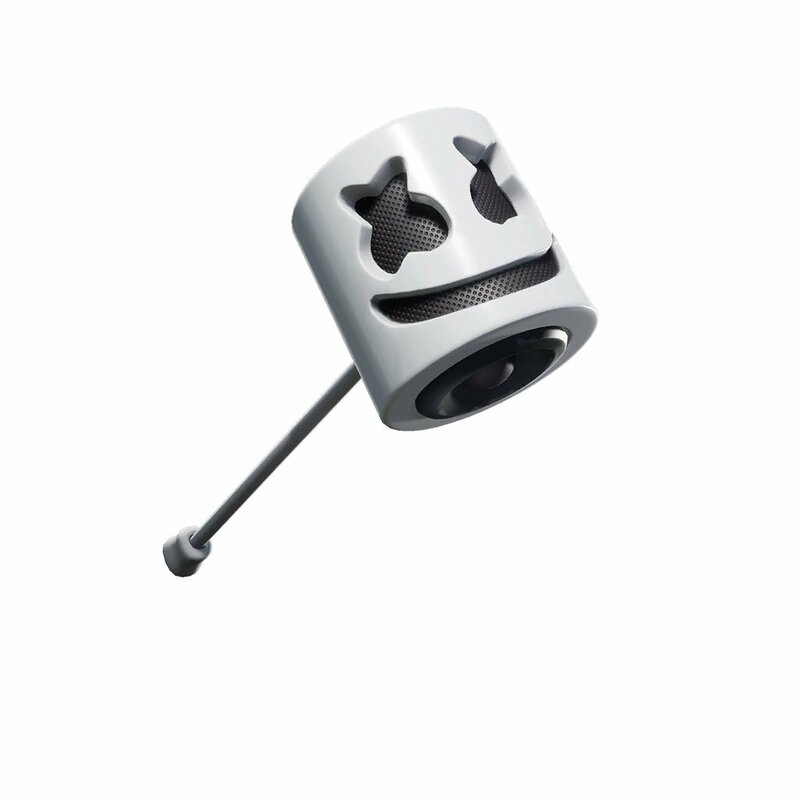 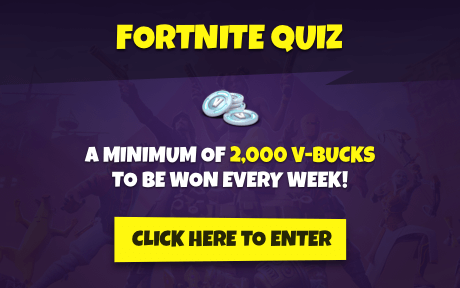 You can read about the Marshmello event with the challenges and rewards for the event here.